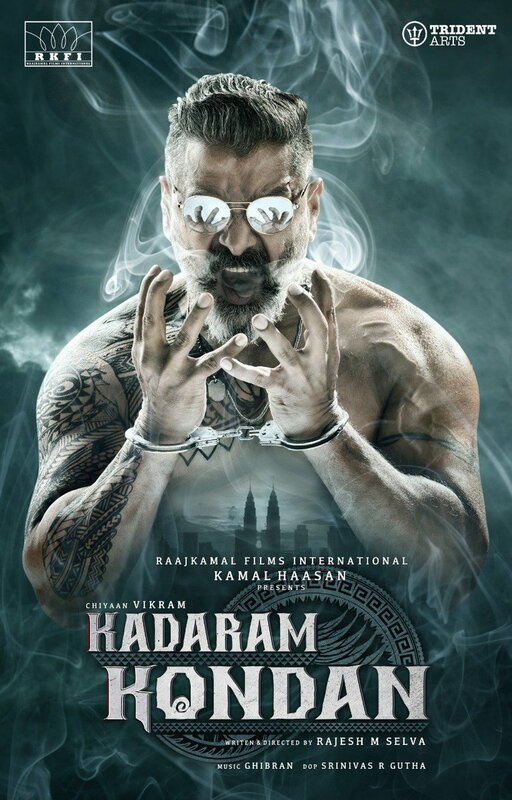 Check out the terrific first look of Chiyaan Vikram starrer Kadaram Kondan. Movie presented by the legend Kamal Haasan. I was well-directed but without real story except revenge and ultimately turning to beauty and the beast story. Sketch was average too, had no ending but I liked the message if such happens in India. This man should be serious again and do something like Aparichit. Check out the terrific teaser of Chiyaan Vikram starrer Kadaram Kondan co-starring Akshara Haasan & Abi Hassan. Produced by Kamal Haasan. Check out the trailer of IRU MUGAN where Chiyaan Vikram shines in a double role. Chiyaan Vikram starrer much hyped Saamy Square to release on 14th June 2018 for EID. It is the sequel to his Blockbuster Saamy.